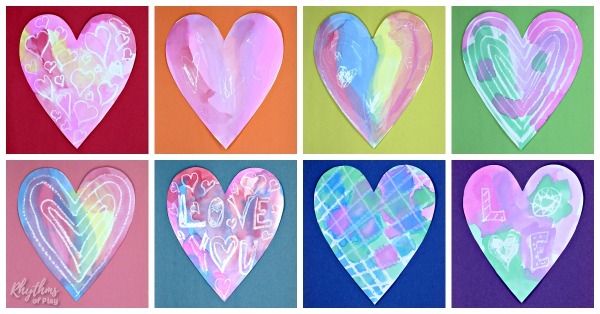 Heart shaped art projects are fun to make for Valentine’s Day, Mother’s Day, and Father’s Day. 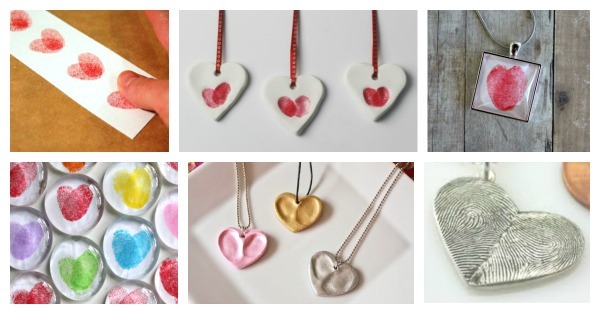 We have also included some easy heart painting ideas and heart crafts that make great gift ideas! 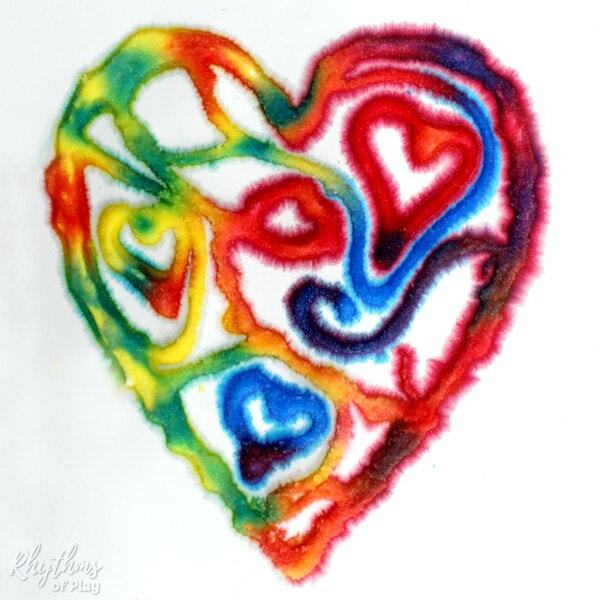 Make some heart art for someone you love today! Do you like making heart-shaped art? If you answered yes, you will LOVE the heart arts and crafts we have collected to share with you. 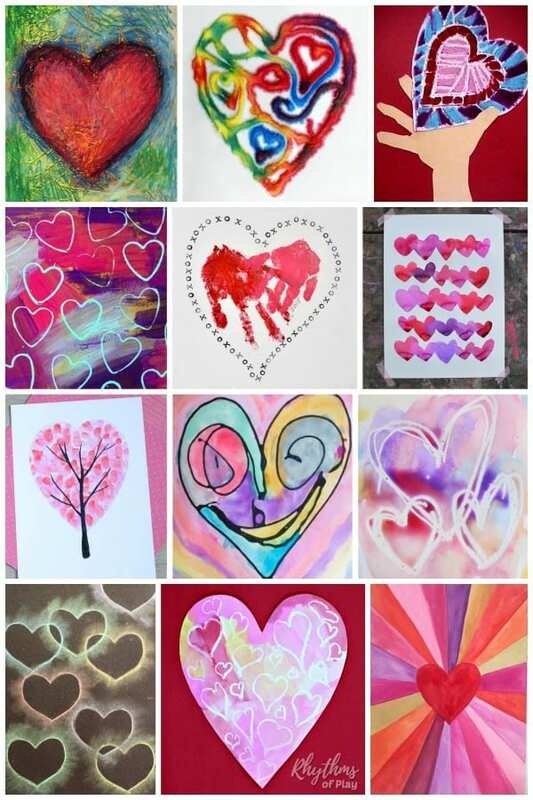 Scroll down to see all of the heart painting ideas and heart craft projects we have found. Related: Easy Flower Art Projects Kids LOVE! Heart art is fun to create for Valentine’s Day or just to say I love you any time of year. We found so many amazing heart art projects we had to break them down into separate types of heart art categories. Click on the creator of each art project idea for the complete step by step directions. 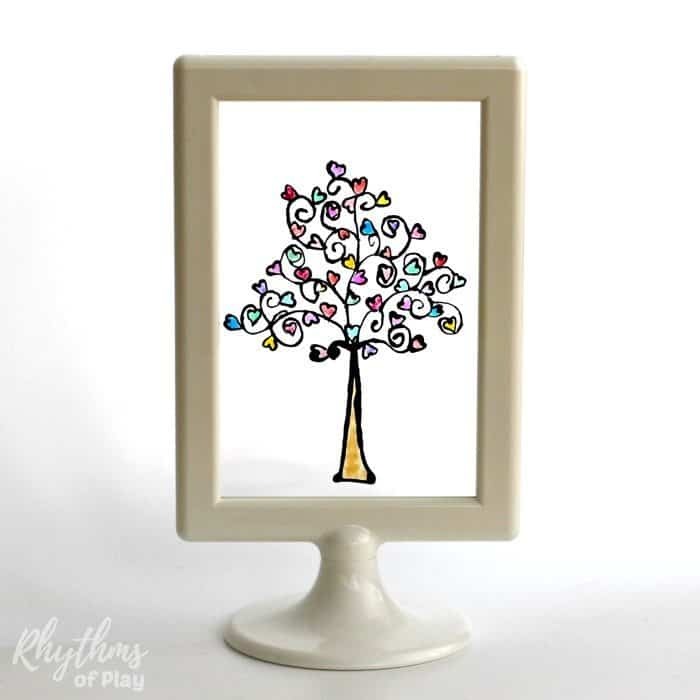 We had to place some of these heart arts and crafts into more than one category to make it easy to find the type of heart project that you are looking for. 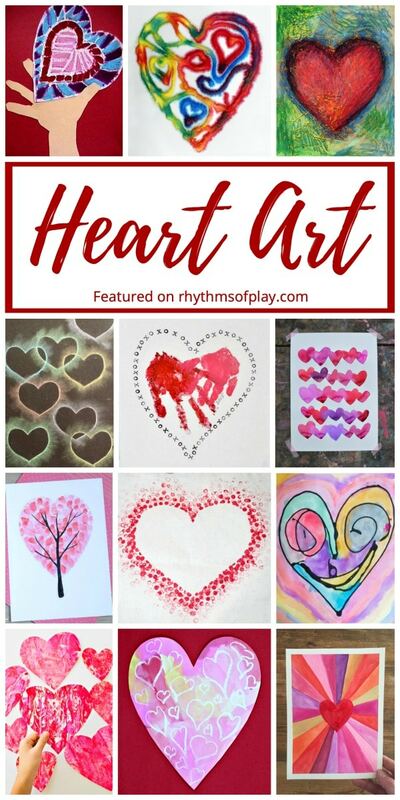 Of course, we will continue to add amazing art projects and heart painting ideas as we find them, so be sure to bookmark this page so you can check back to see the new heart projects we have found! 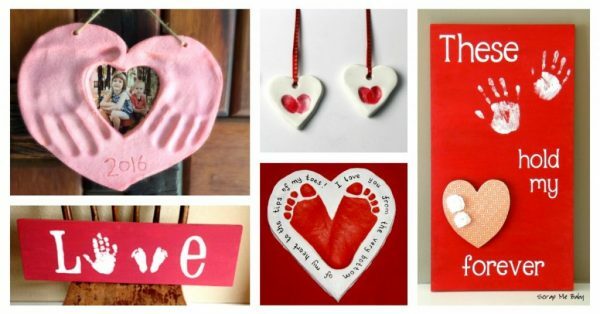 You may also enjoy this collection of Valentine Crafts and Keepsake Gifts Kids Can Make. Just click on the link to see them all! We hope you enjoyed these heart arts and crafts for kids and adults. 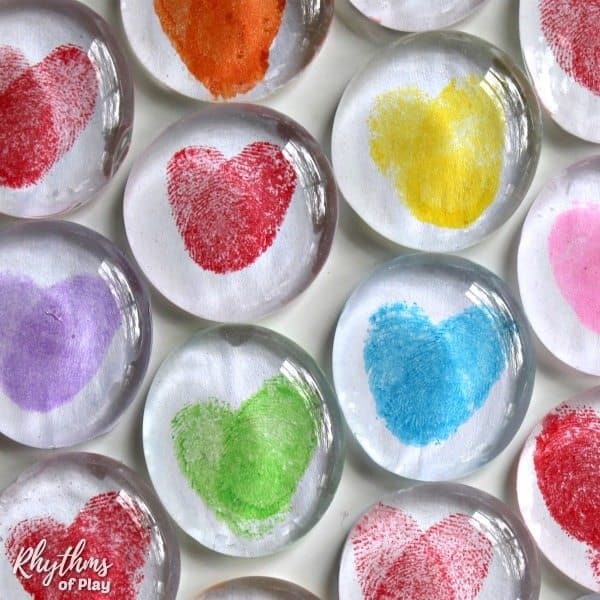 You can find heart art projects, heart painting projects, and even heart crafts in this fun collection of project ideas! 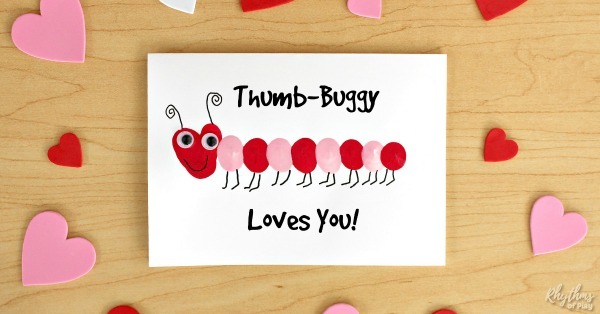 You may also enjoy Valentine’s Day Art, Shamrock Arts and Crafts, and Easter Art projects Kids LOVE! For more heart fun go on a heart shape nature scavenger hunt! We have even made a video of all the heart shapes that we have found in nature that you can watch. Thanks for the great list! Here is another heart art that is very easy and fun for kids! 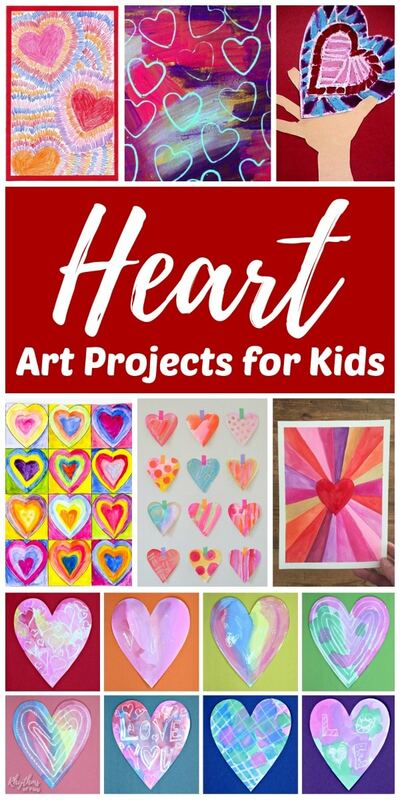 I’m so glad you liked this list of heart art projects for kids!